PERFECT LOT TO BUILD YOUR DREAM HOME. 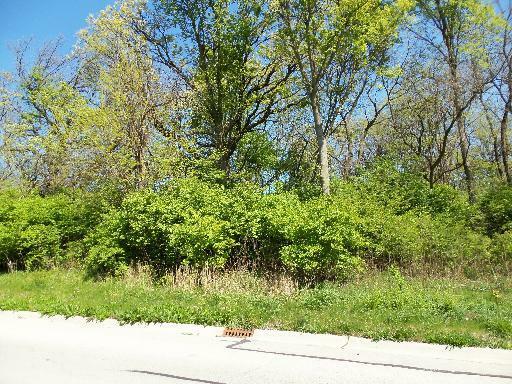 HEAVILY WOODED .41 ACRE LOT FEATURES CENTURY OLD HARDWOODS IN TOWN. BUY YOUR WOODED LOT IN SARATOGA SCHOOL DISTRICT IN THE CITY LIMITS BEFORE THEY'RE GONE!! NO TIME LIMIT TO BUILD. PROTECTIVE COVENANTS IN PLACE.